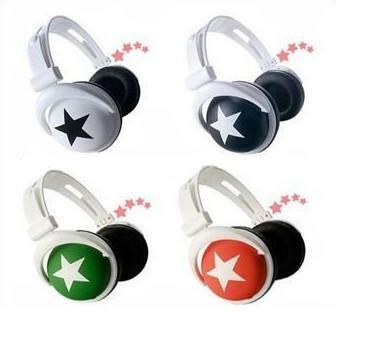 Star headhone, with fashionable style and Great timbre, comfortable to wear. 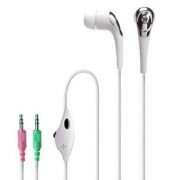 Remarks: Many different good quality headphones available. 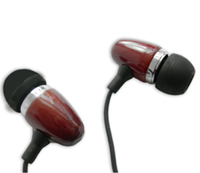 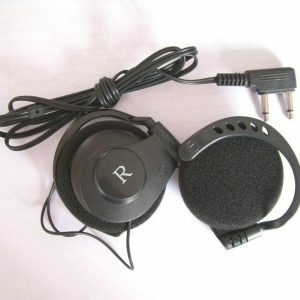 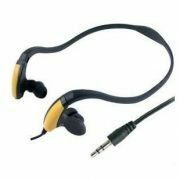 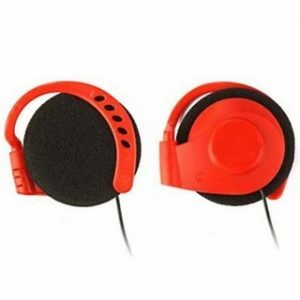 Remarkable star headphone, with nice sound quality, comfortable to wear. 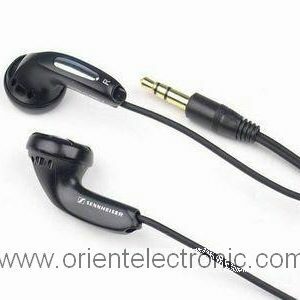 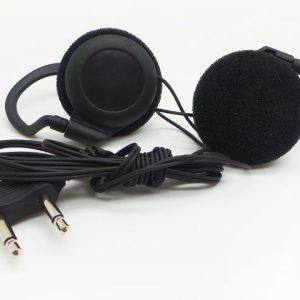 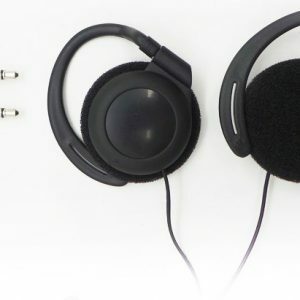 over-the-head type headset, with reliable quality, fashion design, customizable. 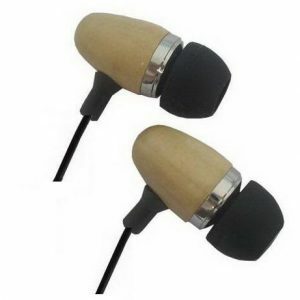 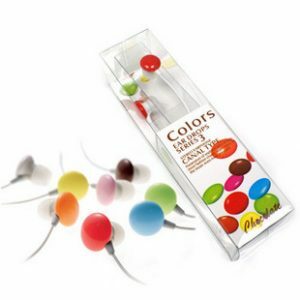 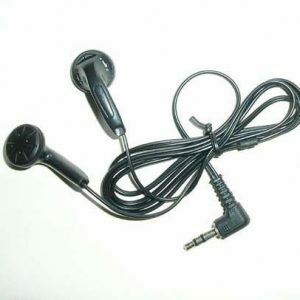 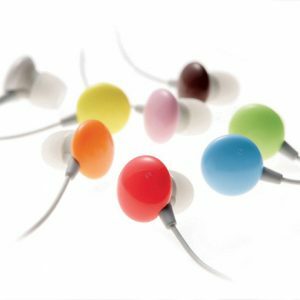 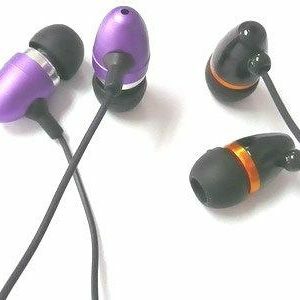 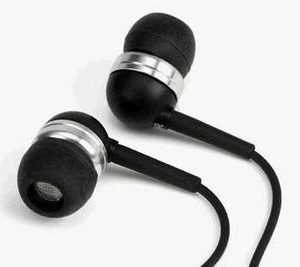 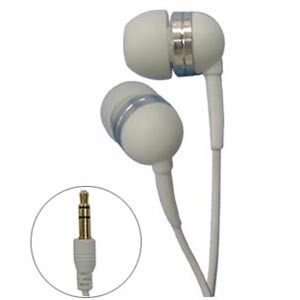 Low cost earbud, comfortable to wear. 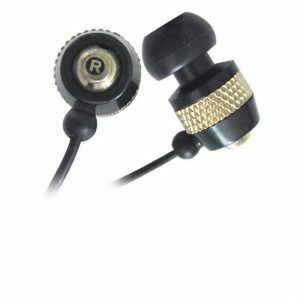 Simple headset, with good quality and good price.